So far Carole Martinez has created 45 blog entries. 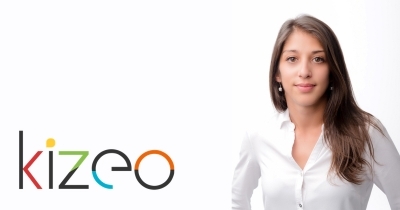 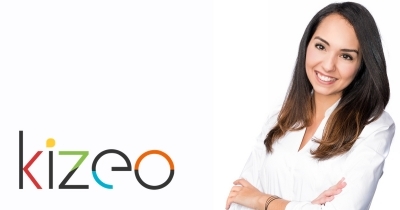 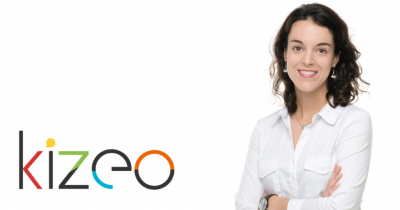 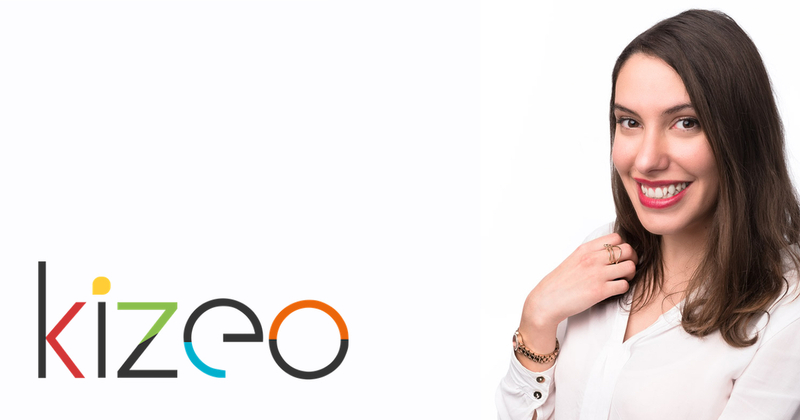 Meet Camila, Our Operational Manager! 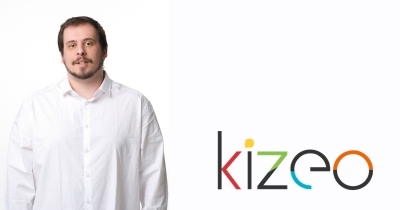 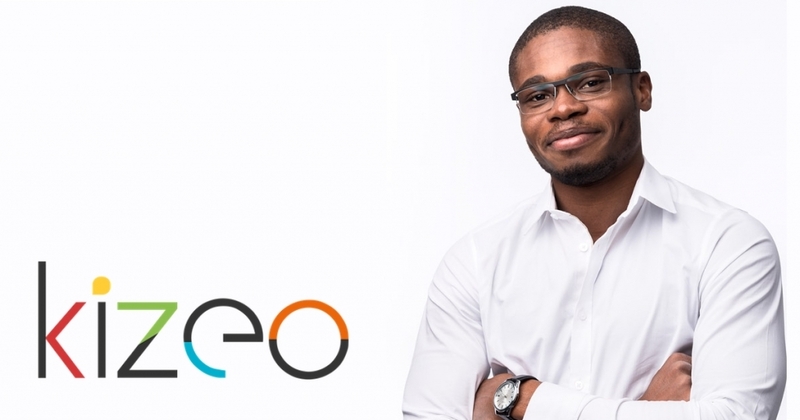 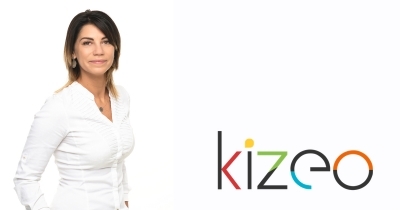 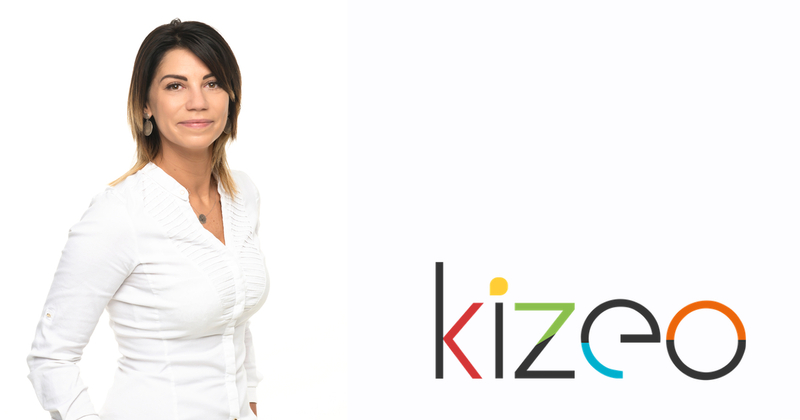 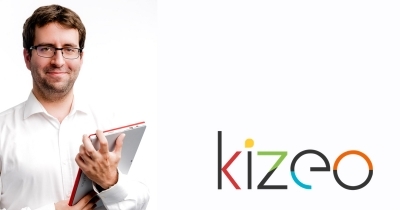 A Complete Makeover For Kizeo! 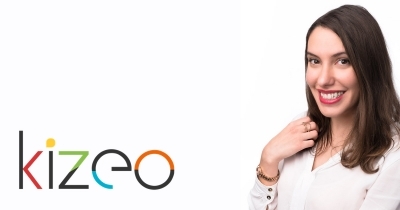 Meet Silvia, Our International Business Advisor!